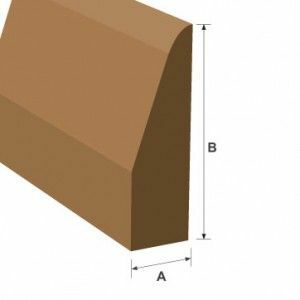 Blumsom Timber Centre offers an extensive range of MDF Mouldings in a wide variety of profile designs and sizes to suit any décor style. 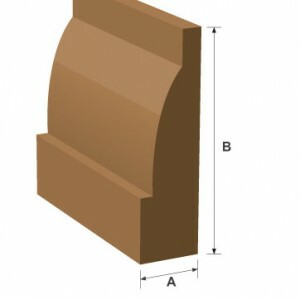 The finish is machined and primed and sizes are stated in our stock portfolio listed on the website. We also offer a bespoke service if you require a profile that isn’t listed in our core range. 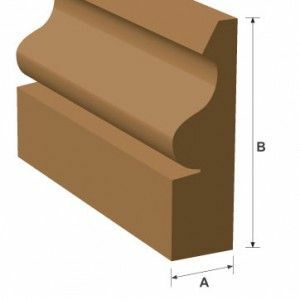 All of our MDF Mouldings are moisture resistant, free from any defects or knots. 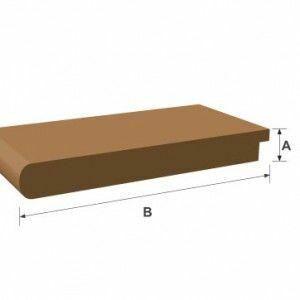 It can be supplied cut to size, which will make installation easier. 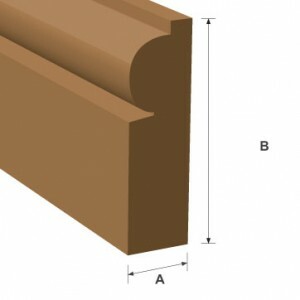 Blumsom Timber Centre also offer a Fire Resistant option for MDF which are available in Euro Class B and C upon request. For further information on our on-site machining facilities please go to Blumsom Custom Milling or contact us.